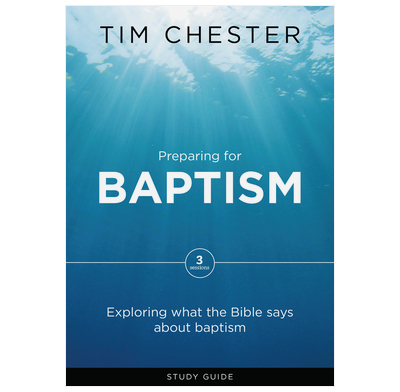 Like a window, baptism helps us see what a Christian is and what it means to live the Christian life. Baptism expresses a Christian’s new hope, new family and new life. It’s like a funeral, naming ceremony and wedding rolled into one! It will help you understand the gospel and know how to begin the Christian life. 5.8" x 8.3" x 0.1"